Locking up your character in a frame, making it all without moving your character out of focus, showing the desperation of a moment, that people understand the intent of what happens inside the head of your subject. 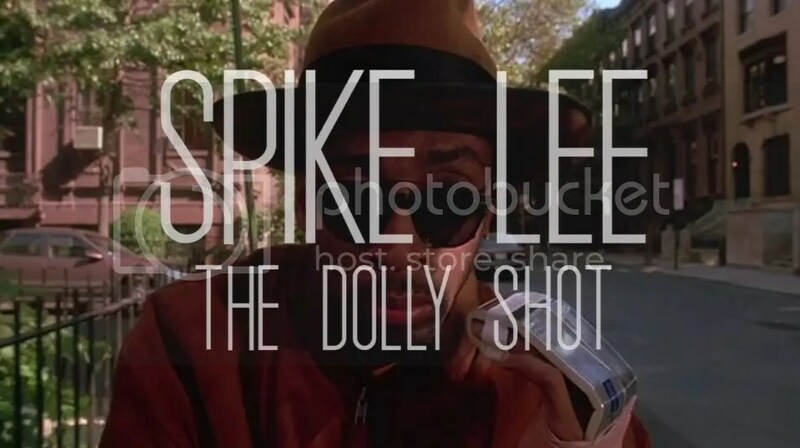 That’s a resource that New Yorker director Spike Lee passed in each of his films where his technique by placing the character on a cart called dolly , which moves the rails and make your story have a dramatically tense moment. Here are some of those shots that has made through his prolific career.